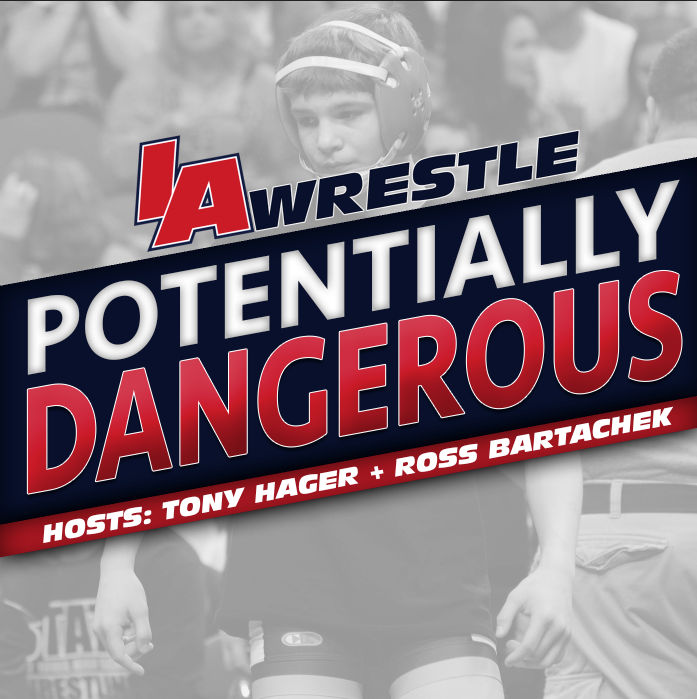 IA Wrestle: How did it feel to finish on top of the podium for the second straight year? It feels great to end the season with another title, although it was expected. 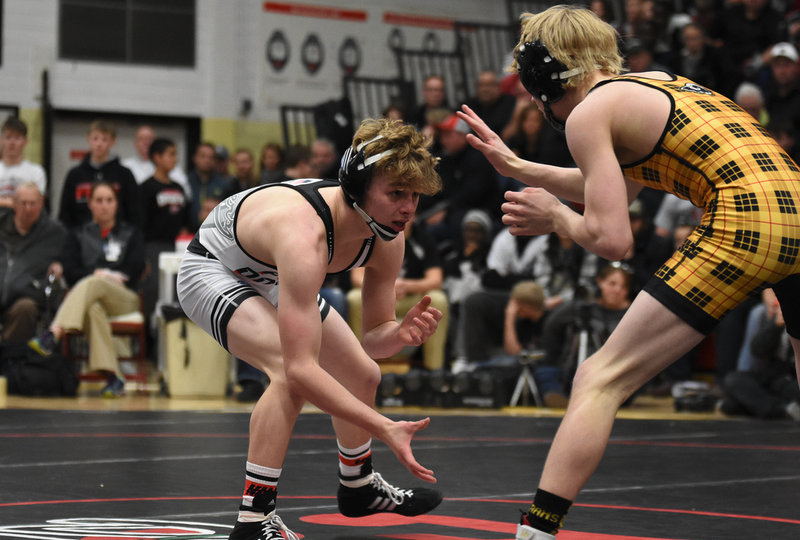 You were one of high school wrestling’s most dominant wrestlers, how have you been able to take your wrestling up another level this season? Out of season events made it possible to up my stock by getting a chance to wrestle the best kids in the nation. At Fargo, the Night of Conflict and other openers to season had me prepared from the get go. What was the first thing you wanted to eat once the season was over? First thing I ate after my finals match was a smoothie and Dippin’ Dots from one of the venders in the arena. I always look forward to that. 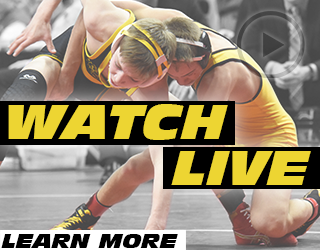 What is your favorite part of the entire state tournament? I would have to say that the atmosphere of the Iowa State tournament has to be the best. I was told to always go in, look up and around and get it all out of my system. Another huge excitement is being able to wrestle on Saturday night. That is the best! Where are your state medals currently? My state medals at this moment are still on the kitchen table. (Laughs) They will get hung up with here soon! You guys obviously fell short of your state championship goal this season, have you talked with the team on how you guys plan to come back next year to try and reach that team goal? 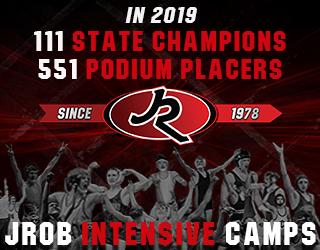 The goal of winning a team title was not met but we had three state champs so that was special for Fort Dodge. We won’t be out of things in the next years to come, so we will take our experience and pass it on in hopes of getting it done next season. 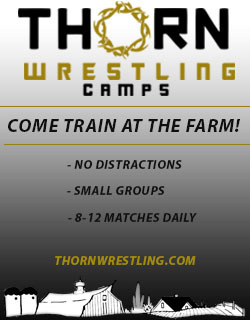 What are your wrestling plans for the summer? My plans for the summer are to continue growing on and off the mat. Up my stock even more and continue climbing the ladder to the next level. When I talked to you before Night of Conflict Oklahoma was the only school you listed. Have you added any other schools to your early list at this time? The list of colleges is endless, not just a certain one or two or three in mind by any means. My options are open and I want to continue reaching and surpassing high school goals and again continue climbing to the next level for when it is time to decide. But for now, just enjoying high school! Teske vs. Thomsen. Greatest Potential Matchup in Iowa History?